Apparently, it’s true, as per the CBC. About a third of landlords in Quebec have requested an illegal deposit, according to a recent survey by the landlord association CORPIQ. Landlords claims the reason they do this is because there is no way to guarantee that rent gets paid or that apartments are left in good condition upon move out. As a result, the organization is formally requesting a change in law with the provincial government. This initiative is fuelled by a survey of CORPIQ’s members back roughly 2 years ago. In 2015, the majority of rental property owners have faced the repercussions of more than three weeks of unpaid rent from at least one tenant, according to data obtained by CORPIQ through a survey recently conducted with its members. According to this survey – 59% of landlords were in a similar position at least once in 2015. The figures show that the occurrence of non-payment of rent is on the rise; since a similar survey conducted five years ago revealed that 48% of landlords at the time have experienced the same problem at least once during the year. Keep in mind, this is in a province that is almost as notorious as Ontario in giving tenants who don’t pay their rent the ability to live rent free for quite a while. Not everyone thinks this is a great idea, though. The Montreal Gazette’s Claire Abraham penned a piece last year that outlined her opposition to it. According to her piece, security deposits are allowed in most other Canadian provinces. Abuse is common: tenants who have paid their rent each month and left their apartment in good condition often see their deposits unjustly amputated or aren’t able to get them back at all. 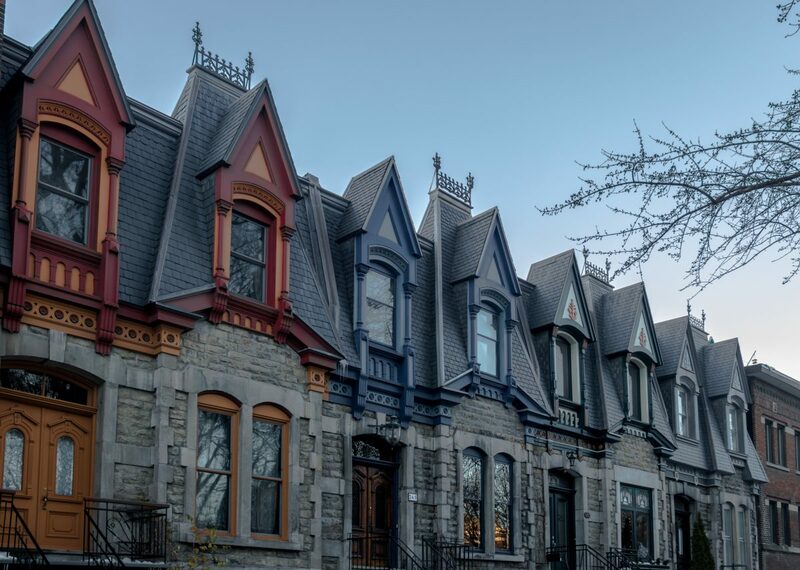 A new security deposit would put huge additional pressure on the Régie du logement, Quebec’s rental board, which is already unable to hear cases within a reasonable amount of time (many types of cases have an average waiting time of about two years). Yikes. That sounds like there’s a problem. The average rent for a two-bedroom apartment in the Montreal metro area is $760. The Toronto average is $1,288. In Vancouver, it’s $1,368. There are only a small number of Canadian cities have cheaper rent than Montreal (the province’s biggest city and the second biggest municipality in Canada)– and then only much smaller, sleepier communities such as Saint John and Trois-Rivières.